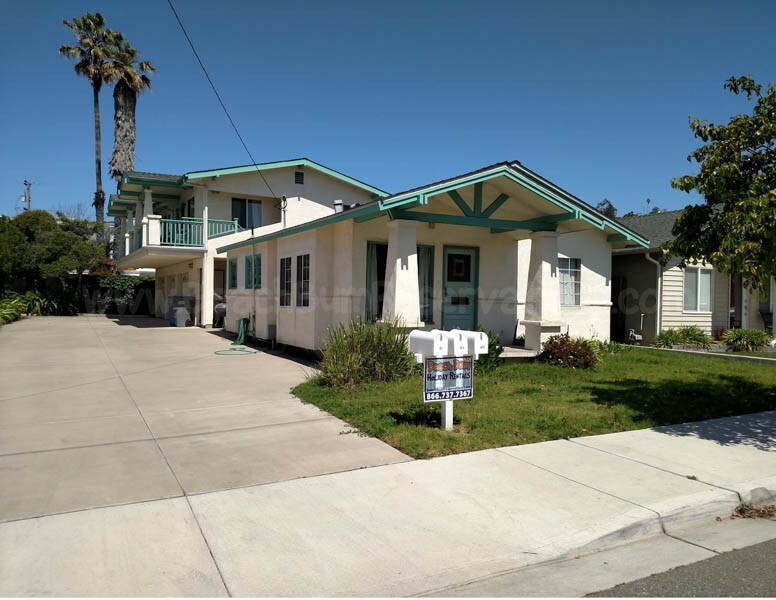 Classic Pismo beach flavor one bedroom unit great for one, two or up to three people. Located close to downtown activities, restaurants shopping and the famous beach. This updated home is fitted with TV/VCR/DVD and wireless internet which allows you to keep posted or chill out. The queen bed and single sofa sleeper can accommodate up to 3 people. Enjoy the Beach community vibe! Please contact me with information regarding 361 B Hollister-Monthly Pismo.